Find State parks, County Parks as well as State and National forests in Pennsylvania! Most County parks in PA have Trails and Historic Sites that are open to visitors year round. See a list of the best county parks in Pennsylvania to visit. 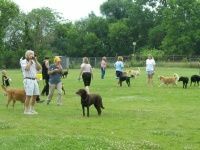 County parks in PA. County Department of Parks and Recreation in PA.
See a list of the best dog parks in PA. Dogs love going to the dog park. Find cool dog parks in Pennsylvania that offer fun unique activities for dogs like swimming. Pennsylvania Off-Leash Dog Park Guide. List of PA State Forests. There are 20 state forests in the state of Pennsylvania. The Pennsylvania State Forests are are managed by the Pennsylvania Bureau of Forestry. 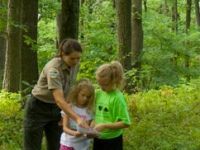 See information about State and National forests in PA. 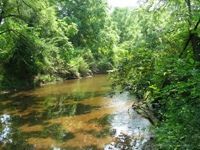 List of PA State parks. Pennsylvania State Parks. Details and information about PA state park history, visiting information and nearby attractions. 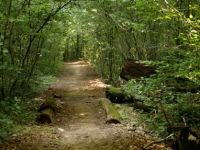 Information about state parks in PA. PA State Parks are great to visit for a relaxing day trip! Many state parks in Pennsylvania offer hiking, biking, camping, hunting, hang gliding, swimming, icefishing, and more.